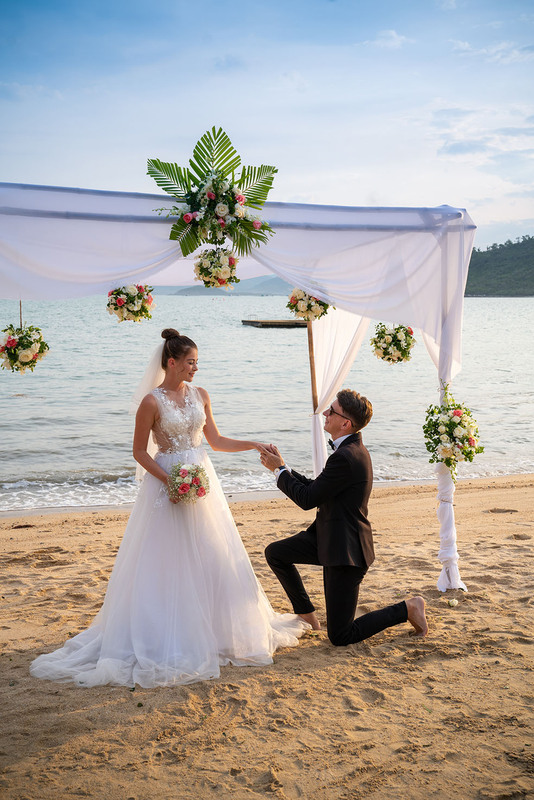 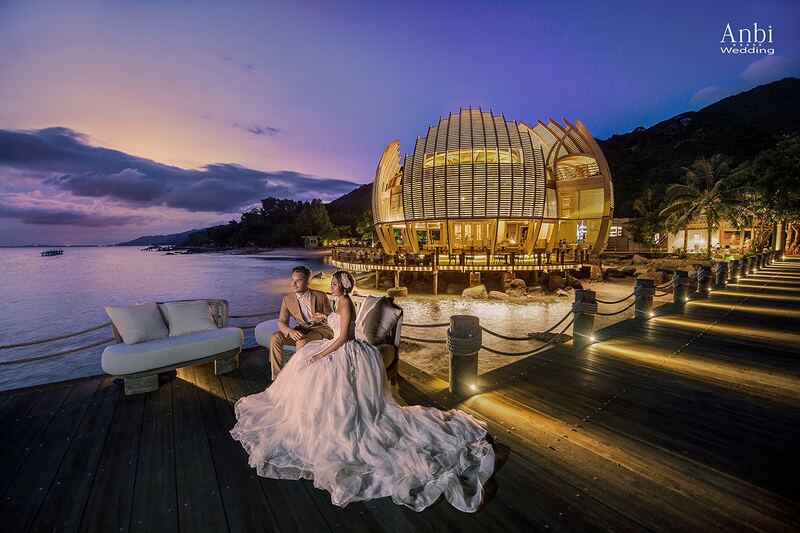 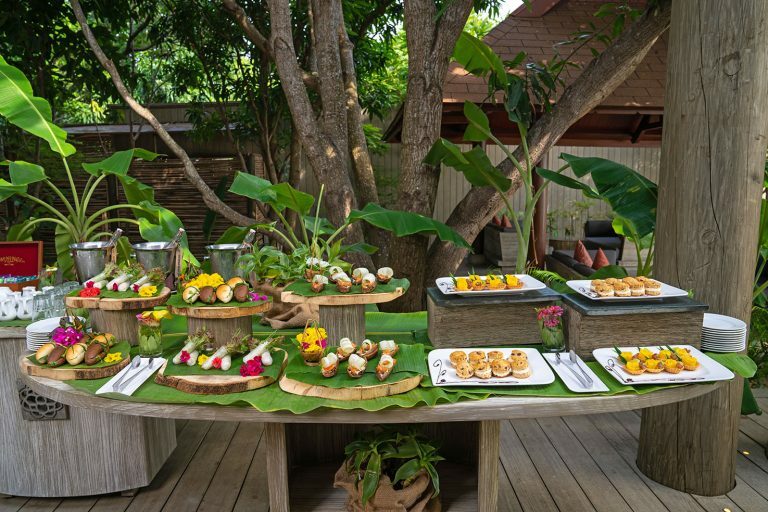 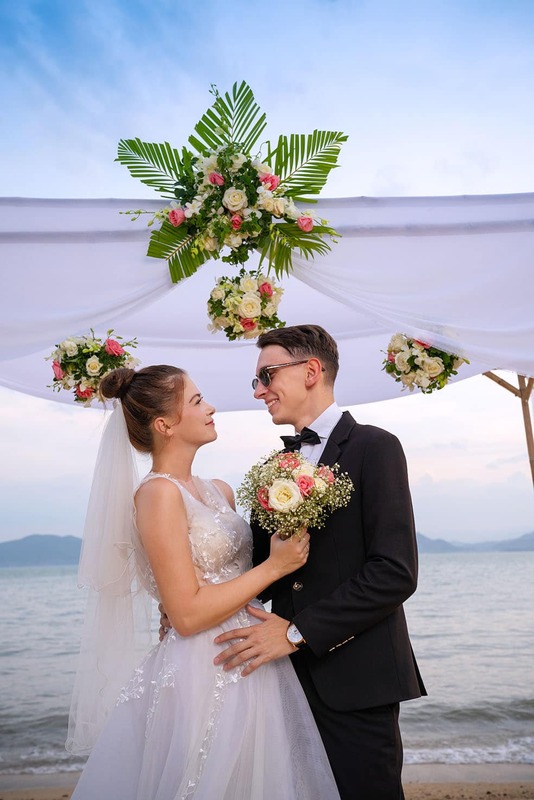 Ninh Van Bay is an absolute location suitable for intimate wedding for its incredibly lush tropical landscape & unspoiled beach. 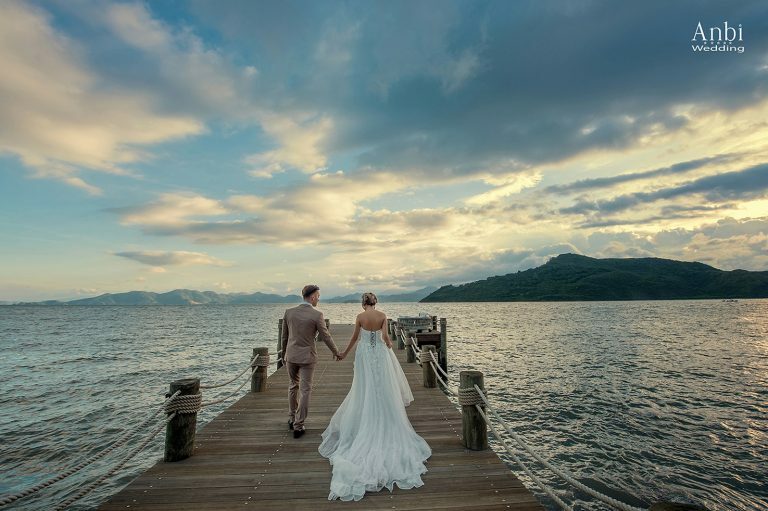 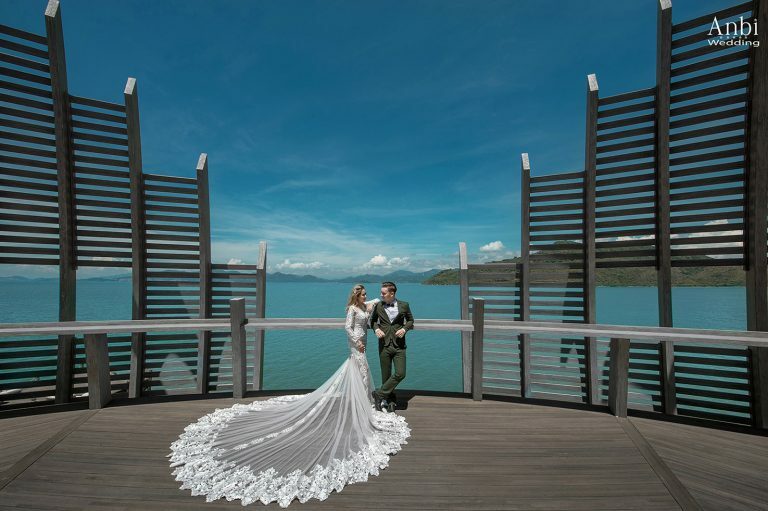 It is perfect for those looking for a more secluded spot to tie the knot. 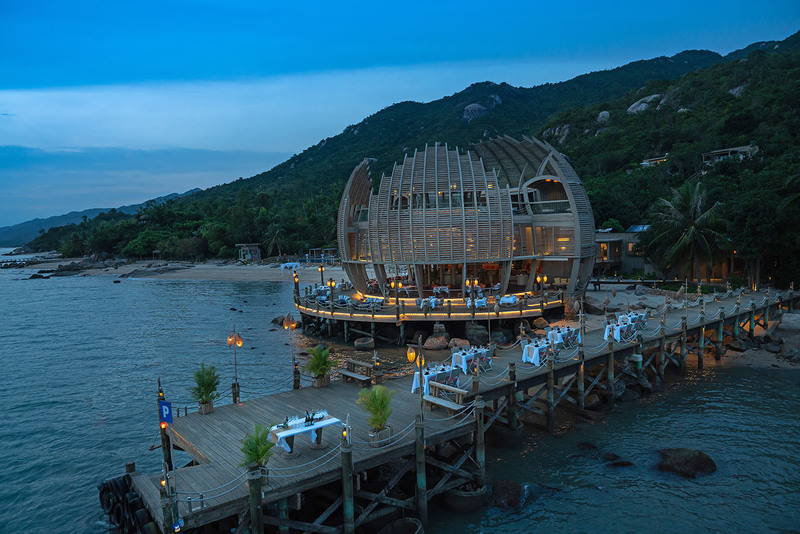  Either on the beach or in our lush tropical jungle, our Professional team can tailor-made your dream at An Lam Retreats Ninh Van Bay. 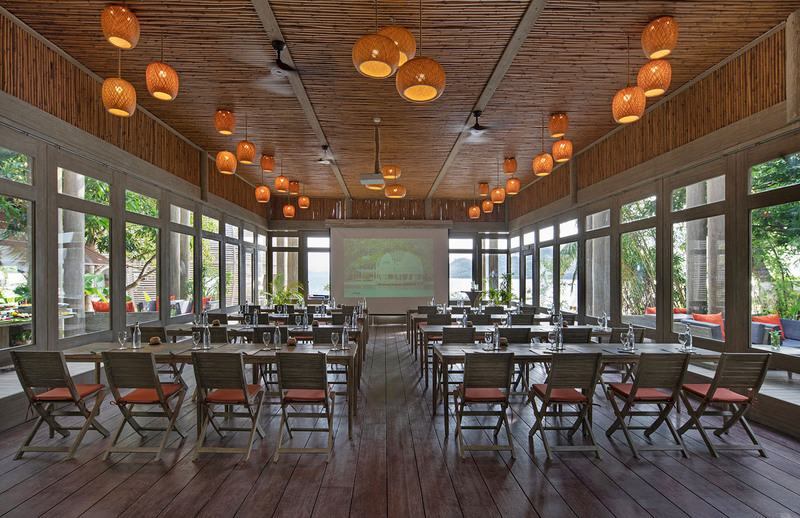 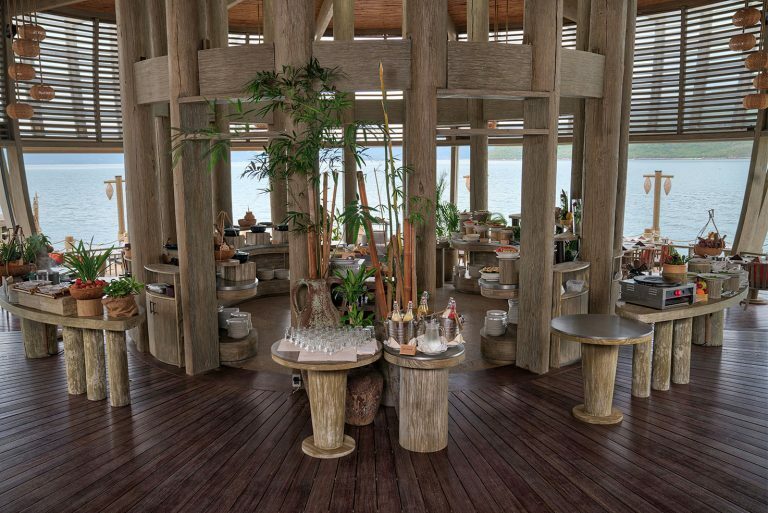 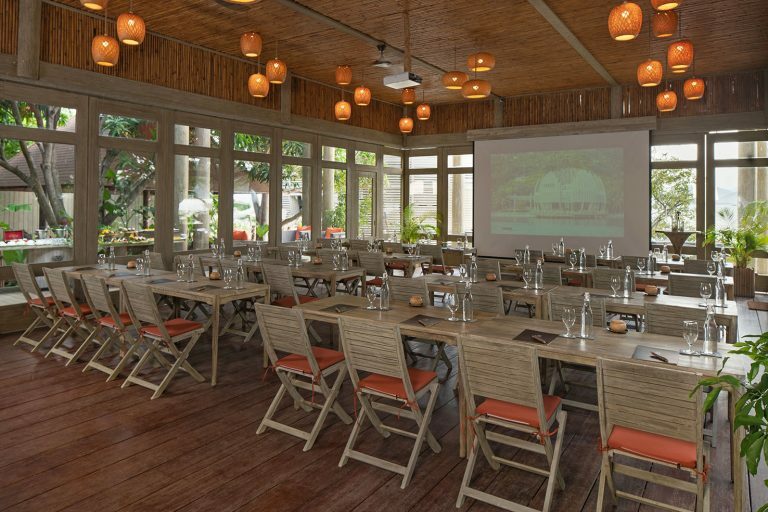 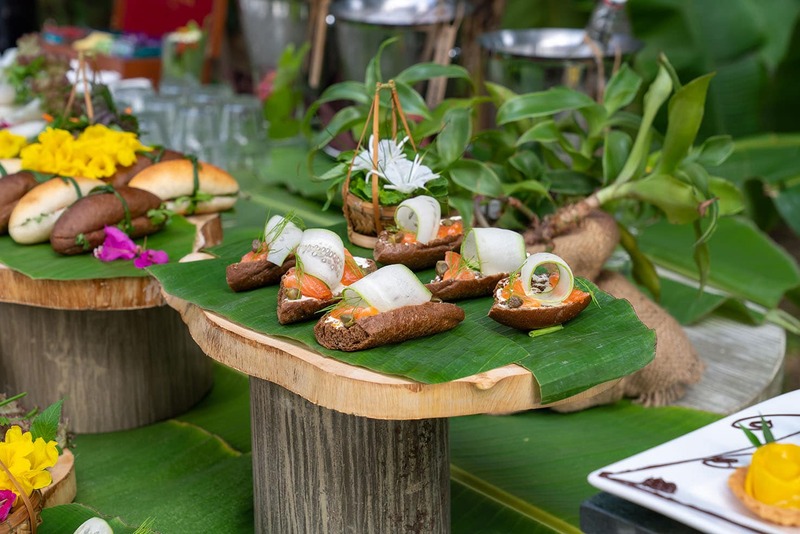 From meeting, incentives or retreat, An Lam Retreats Ninh Van Bay provides various Venues at our resort from Beach House for meeting, Barefoot Cocktail on the Beach, Skylight Dinner, unique activities and more to make your events successful and memorable.